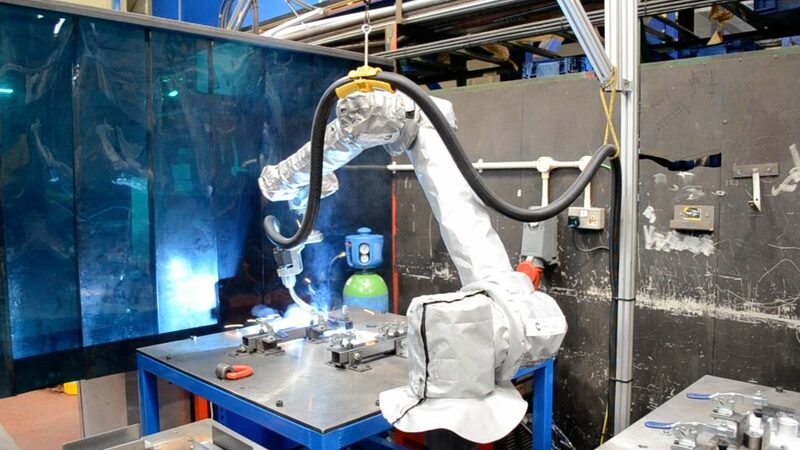 Presswork manufacturer SMB Pressings has increased its working capacity with investment in a new Universal Robot Welding System from Olympus Technologies Ltd., based in Huddersfield, UK. The company employs 22 people on the shop floor and another eight in the offices but its growing orders has prompted it to expand its workforce. 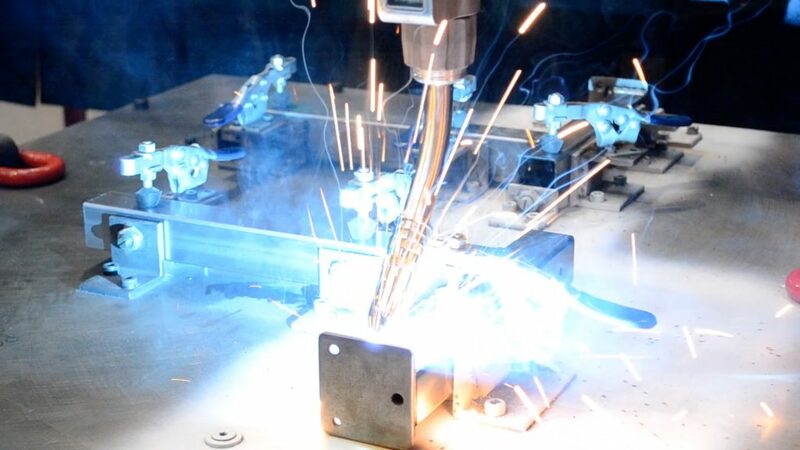 The company’s welding and fabrication work includes benching supports for the leisure sector, brackets and framework for modular buildings, staging and guard rails for the utilities sector, seating for the healthcare sector, garden furniture, street furniture, cabinets, bicycle and smoking shelters, and work benches.